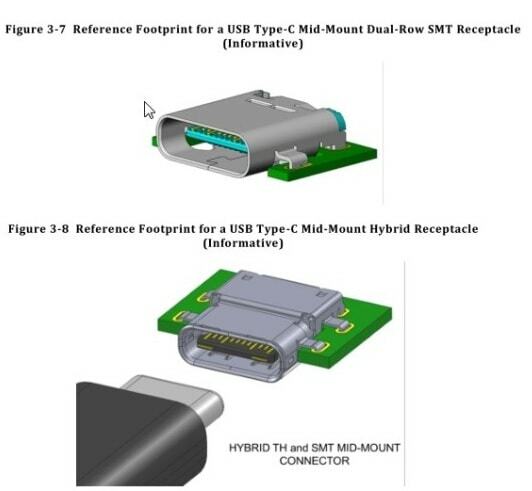 Following an announcement in December 2013 and renders which popped up in April, the USB 3.0 Promoter Group announced today that they had finalized the next-gen USB Type-C connector, and that it is now ready for production. Thanks to a new standard USB plug, gadget users everywhere are going to be saved from the fate pictured at right. As for speed, the new cable will offer SuperSpeed USB 10 Gbps (USB 3.1) and USB Power Delivery up to 100W. So this new plug is intended to unify all the disparate standards into a single standard used on all devices? I don't see that happening - not unless the existing standard plugs are withdrawn. My doubts come from the many devices I have used over the past few years. Most mobile devices use a USB cable of some kind, but they don't all use the same one. Even in late 2014, I'm still seeing new gadgets with the old, old mini-USB plug - the one which many (but not all) device makers discarded in 2009. It would have been better if they licensed the apple lighting connector (which works rather well). Plus you can get micro-usb cables with the lighting adapter you can pop on the front (solving the many cables for different things issue). There’s already something in motion. So, your examples with the comics are spot on. Yes. I wrote about that when it was announced. So far as I know they’re standardized on mini-USB, not the new Type C. Or did that change?